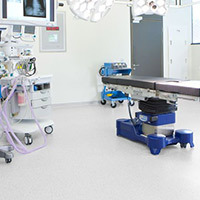 Shaw Naturelife Sheet Vinyl Flooring is an excellent vinyl flooring that is manufactured for use in healthcare applications. 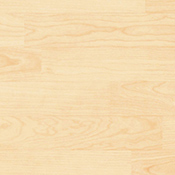 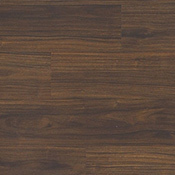 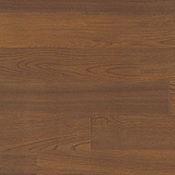 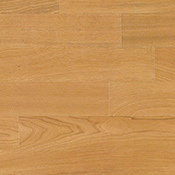 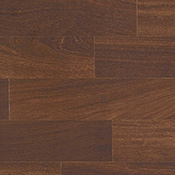 Shaw Naturelife Vinyl Flooring is made with anti-bacterial and antifungal properties. 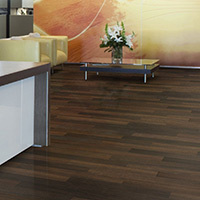 Naturelife features colors that can coordinate with all product from the Shaw Hard Surface Resilient Line. 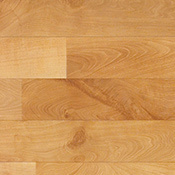 This vinyl is embossed in register surface design surface design and is made with hi-res printing for realistic wood visuals. 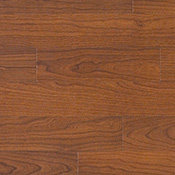 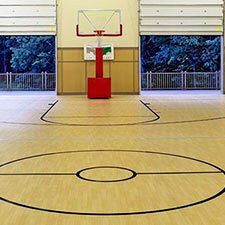 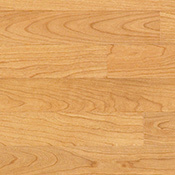 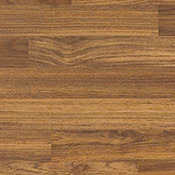 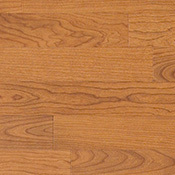 This sheet vinyl contains 20% Post-consumer recycled content and is FloorScore Certified for low VOC's.